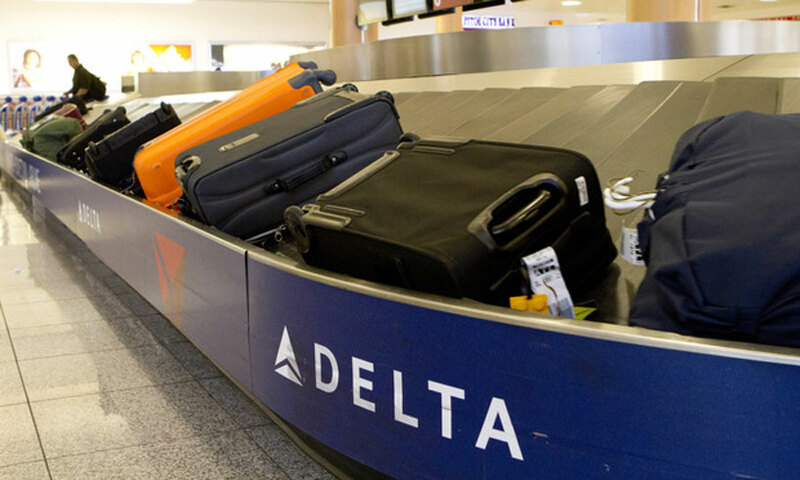 Delta Air Lines released a statement saying they will get your checked bags to the baggage-claim carousel in 20 minutes or less, or it will compensate you with 2,500 reward miles. While testing with the program in February, Delta extended this permanently for all domestic flights in the U.S. International flights are not included in the promise. The catch for getting the free miles is that you must be a member of the Skymiles program “in a good standing” (we don’t know what means!) and have to request through their website. Also, the bonus miles do not count toward Medallion qualification or Million Miler status. Alaska Airlines had launched this program back in 2010 and offered 2,500 reward miles, or a $25 travel voucher.